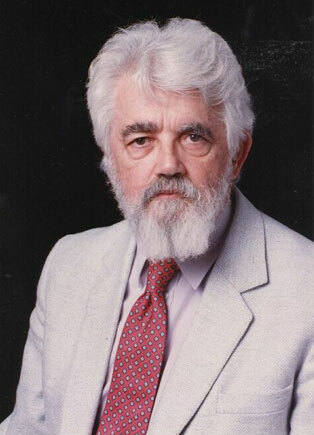 Computer pioneer John McCarthy designed the LISP family of computer programming languages (the name is shortened from List Processing) in 1958. LISP was one of the first and most durable computer languages, with only a few simple operators and notations for various functions. The breakthroughs in LISP included the invention of the if-then-else construct, programs constructed as trees of expressions (as opposed to net structure), and several other advances that have been carried along to most subsequent languages. McCarthy proposed the concept of computer time-sharing in 1959, and developed the circumscription method for non-monotonic reasoning in 1978. He was also known for his work on artificial intelligence (a term he coined in 1955, when he had already been researching the topic for at least seven years), and he advanced a scientific conception of "common sense" and reasoning. As a boy he taught himself advanced mathematics by scouring and studying used college textbooks. He studied at CalTech and Princeton, and spent the bulk of his academic career on the faculty at Stanford University. His wife, Vera Watson, was the first woman mountaineer to make a solo ascent of Argentina's Mt Aconcagua, and died in a 1978 accident while climbing Nepal's Mt Anapurna. McCarthy died in 2011. "To count oneself as an atheist one need not claim to have a proof that no gods exist. One need merely think that the evidence on the god question is in about the same state as the evidence on the werewolf question."